Sonja Huntsman, Kirstin Kozlowski, Luanne Mandeville, and Kendall Cooper have joined together to provide exceptional real estate service. We have a well-defined structure designed to optimize individual strengths while leveraging the combined experience, contacts and resources of the entire team to get the best results for our clients. Together, our more than 63 years of real estate experience and 65 years living in the Wood River Valley allow us to provide enhanced marketing, match buyers with the right property, and offer creative solutions that ensure a smooth transaction process. 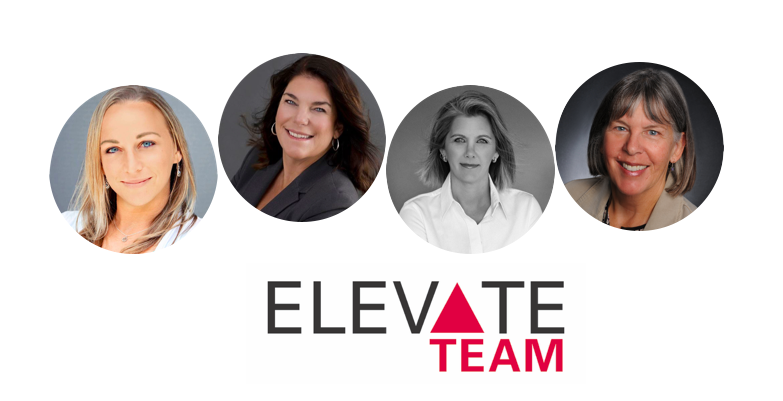 Sonja has created the Elevate Team within Keller Williams Sun Valley Southern Idaho. As her team grows, we continually strive to reach new heights in customer satisfaction. This elevated level of service and living at elevation (6000 feet) formed the team name. Sonja’s brings excitement to real estate with her enthusiasm, outgoing personality, and willingness to be of service. Sonja’s real estate education includes Certified International Property Specialist (CIPS), Resort and Second Homes Property Specialist (RSPS), Eco-friendly homeownership (Eco-Broker®) as well as Luxury Home Sales. She is a seasoned communicator who speaks openly with her clients, evaluates their needs and quickly addresses questions and concerns. Her 20+ years experience in the Sun Valley area allows her to offer buyers a well curated selection of options and sellers a wealth of local sales expertise. On a more personal level, Sonja embraces the mountain lifestyle and is an active member of the Wood Rive Valley Community. An avid ski racer since childhood, she was born and raised in Lake Tahoe, California and subsequently relocated to the mountains of Sun Valley. She has worked as a professionally certified ski instructor at Sun Valley and other outdoor interests include telemark skiing, snowshoeing, mountain/road biking, wake surfing and hiking. A little unknown fact is that a passion Sonja has outside the valley is SCUBA diving! She enjoys this with her family when they are near the ocean! 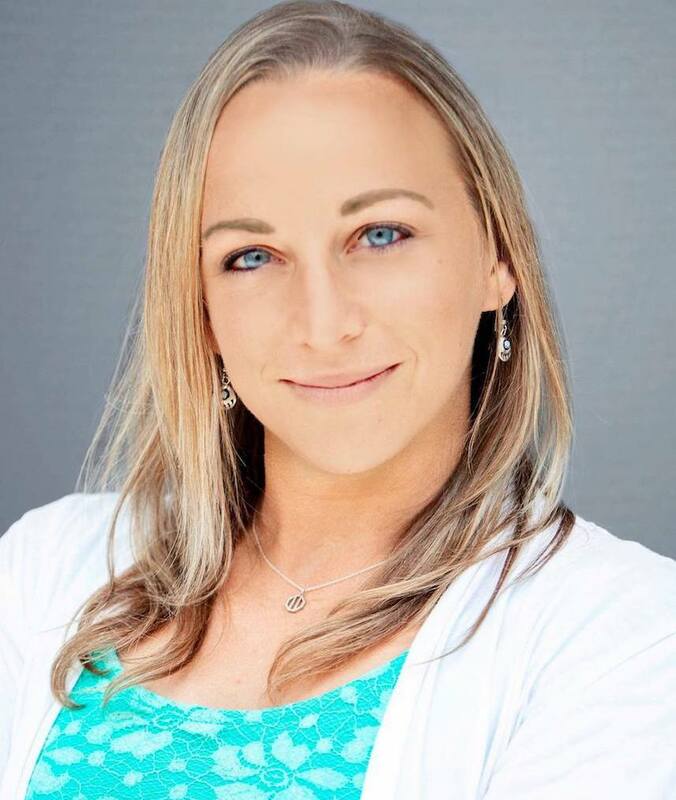 A true professional with an adventurous spirit, Kirstin was born and raised in Alaska. She settled in the Wood River Valley more than 25 years ago following her graduation from the University of Colorado. Little did she know that with the purchase of her first property in Ketchum that the Wood River Valley would become the focus for her wonderful and active life. The invigorating mountains and close-knit community make this a special place for her and she is always excited to share her knowledge and love of the valley with her clients. Kirstin provides exceptional customer service and has a broad business background that includes management of her own rental properties. Her experience as a Registered Nurse helps people succeed in their most challenging, stressful, anxious, exciting, and perhaps painful times. She is very connected to the community and is always excited to share her knowledge and love of the Wood River Valley with her clients. Luanne has enjoyed Sun Valley as a visitor for over 40 years and moved here permanently in 2003—a dream-come-true for her. Sun Valley’s magic is easy to appreciate. As a respected real estate professional since 1980, Luanne has been helping people live out their dream lifestyles. With the majority of her business generated by referrals from satisfied clients, Luanne’s reputation as a sensitive real estate advisor is widely known and appreciated. She takes the time to listen to her client’s parameters and requirements. Her attention to detail and clear communication make real estate transactions smooth and efficient. She takes great pride in the relationships she builds and always works relentlessly on the client’s behalf to help them achieve their real estate goals. Luanne is a Certified Residential Specialist (CRS), the advanced real estate degree held by only 3% of licensees nationwide. She is also a Resort and Second Home Market Specialist, a Senior Real Estate Specialist and holds the E-Pro designation in technology. Kendall Cooper, a life-long visitor to the Sun Valley/Ketchum area and Chicago native is the Elevate Team’s newest member of its full-time agent staff. Kendall is a graduate from the University of Vermont in Psychology and Natural Resources where she was a scholarship NCAA Division I athlete in field hockey and a USASA National runner-up snowboarder in halfpipe. Kendall worked for Smith Optics in marketing after college and is a seasoned snowboard instructor with the Sun Valley Resort. Kendall brings a wealth of local area knowledge both in matching the real estate needs of her clients and the environmental beauty the region offers to prospective clients. Kendall’s creative, caring, and enthusiastic nature is used to match each client’s desires as well as skillfully featuring a residence that best fits those client’s desires and characteristics. Whether you are looking for a quaint vacation home, luxury residence, farm/ranch, or a family home, Kendall can direct you to the most appropriate locations, property types and pricing that best fits you and your family’s needs and budget. Kendall’s marketing background enables her to showcase seller’s homes to their best advantage. Meeting new people and helping clients find the right house to call home is her passion. Her client dedication and love of the area are what motivates her most. No one works harder for her clients than Kendall. Her passion for the Sun Valley area and sharp attention to detail help buyers search for the property that meets their desires and help sellers get the most value for their home.